It’s been a couple of months since announcement of the governmental decree assigning HEPCA as the managing entity of Samadai. The HEPCA team has made a lot of progress in a very short time and our vision for this precious dolphin sanctuary is nearly complete. It’s up to the community now to unlock the true potential of this world-class tourism wonder. Proper management of this important natural resource will exemplify this destination’s environmental performance and thereby ensure our regions competitiveness on the world tourism market. Despite some serious problems during the hand-over and many examples of blatant mismanagement; HEPCA has managed to overcome every obstacle. We are on course for our Samadai dive guide training and certification. Dolphin researcher Angela Ziltener from the University of Zurich will be conducting the 3 hour training course and we will be providing all of the participants with new sales tools and channels. The site is an important educational resource containing years of information and research. We’ve also integrated exciting functionality into the site including; a forum, guest book, downloads, certified dive center listing and much more. 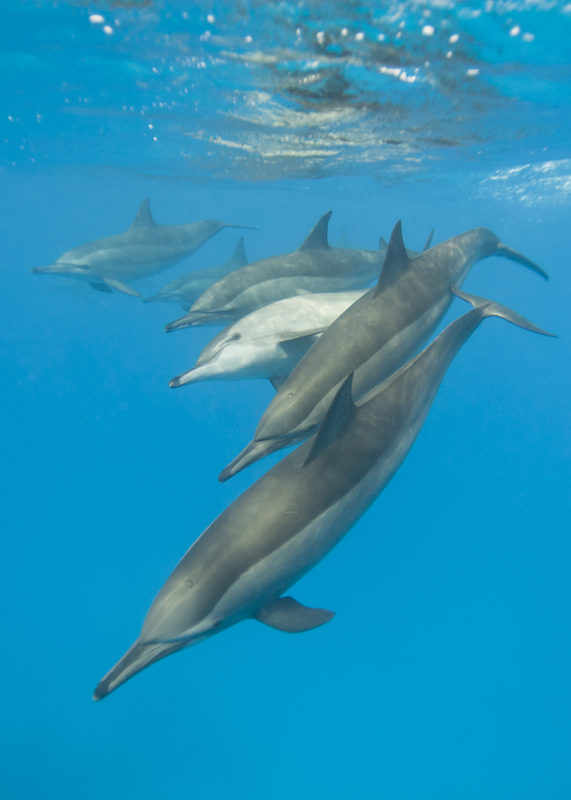 We will soon be launching our Sponsor a Dolphin project which will allow individuals to “adopt a dolphin” and to help us protect them for the long-term. Our new state of the art and mobile classroom the bio-boat is currently being built and will be deployed at the site by May. 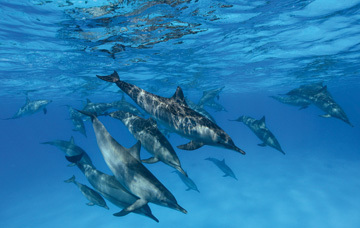 This facility will be manned by our dedicated personal and dolphin specialists. It will serve as a floating platform with observation deck, live green roof, science equipment, the latest multi-media tools and more. HEPCA is planning to hire staff from the local community as the Samadai project develops and there is a lot of potential for employment and job creation if we succeed. A community based dolphin monitoring program for Samadai is another important aspect of the project that we will be announcing very soon. The Samadai initiative is about our community finally having the opportunity to express a new ownership over the management of a very important national resource. HEPCA will be offering free excursions to Samadai for school children and local residents every Friday to re-ignite the community’s passion and environmental stewardship over this precious marine habitat. We are once again asking all of our members, as well as the beneficiaries and the users of this unique site to support and help us in achieving these objectives.